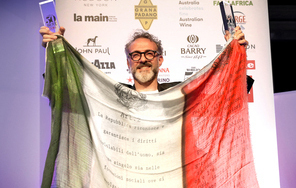 Chef Massimo Bottura's "Osteria Francescana" in Modena was named the World's Best Restaurant! 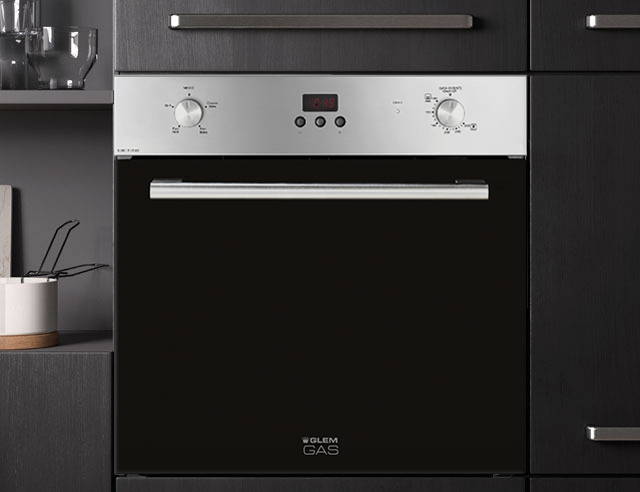 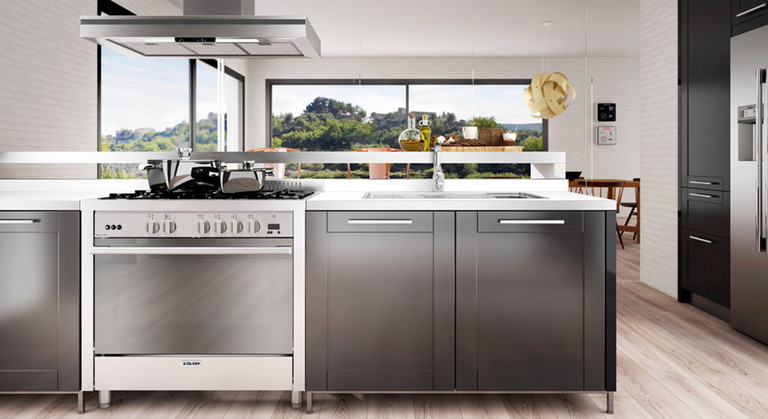 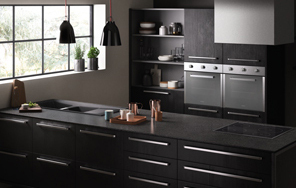 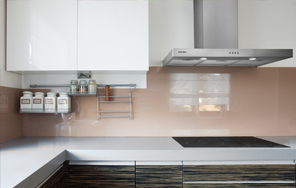 The Glem Unica 90 cooker with its 132 Litre oven and the choice of a Fan Assisted GAS oven or 6 Function Electric Oven is the perfect addition as a centre piece in Australian homes. 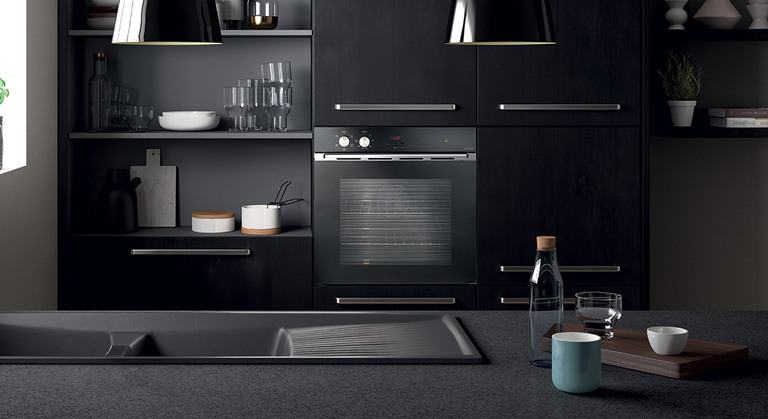 The new Glem Matrix cookers have a perfect balance of between the traditional and the contemporary. 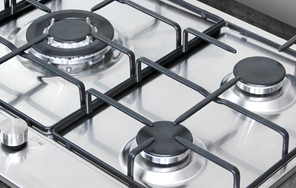 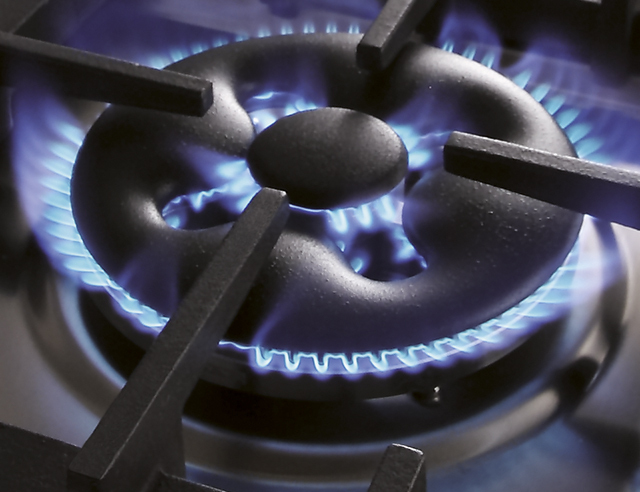 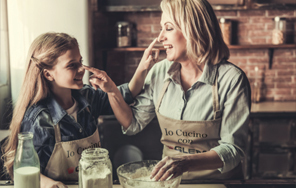 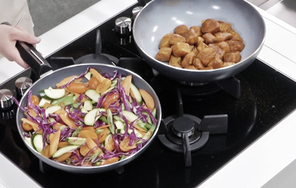 Beautiful to use, sleek and stylish – a Glem Matrix cooker is an asset for any home. 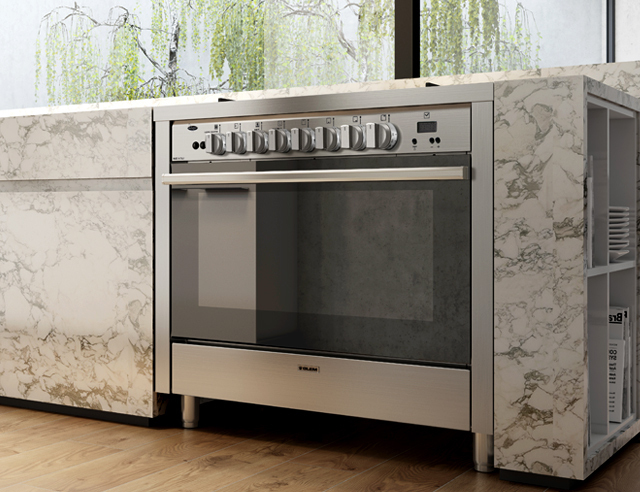 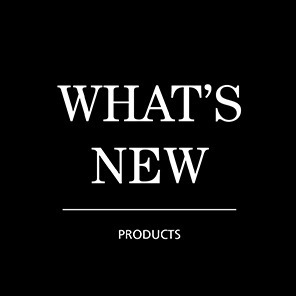 Innovation, aesthetics and technology: this is all embodied in the new range of Glem ovens, available in a large variety of models. 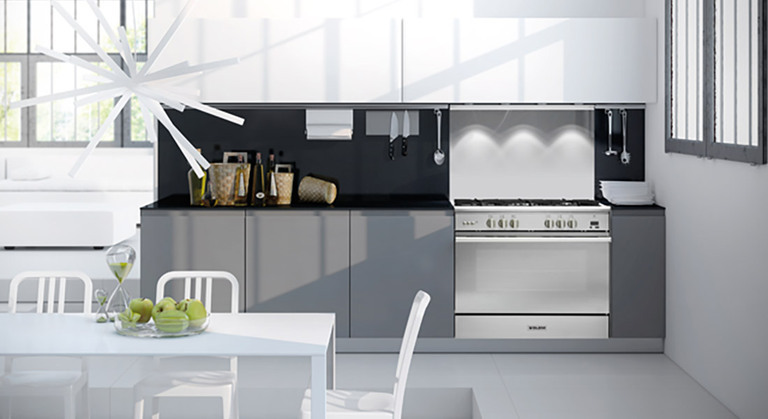 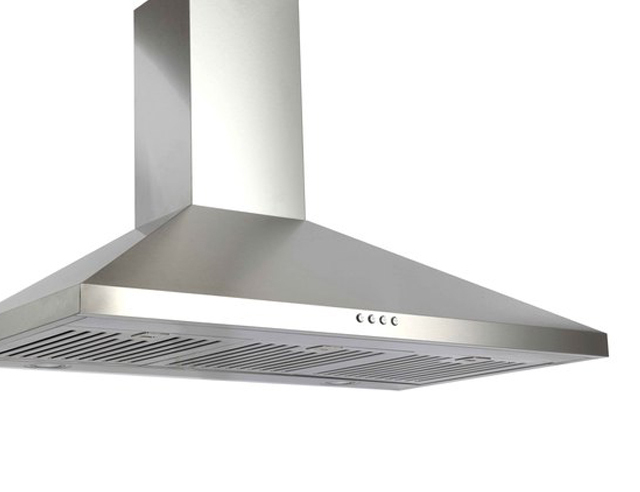 Stylish details, elegance and functionality are the hallmarks of Italian quality and design.